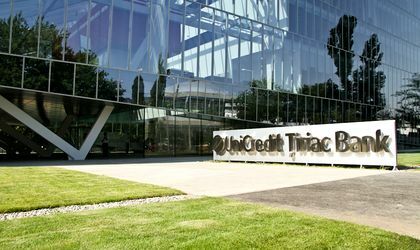 The corporate bond issuance of UniCredit Tiriac Bank was completed on Friday, with the offer being oversubscribed by 10 percent to RON 550 million (EUR 122 million). 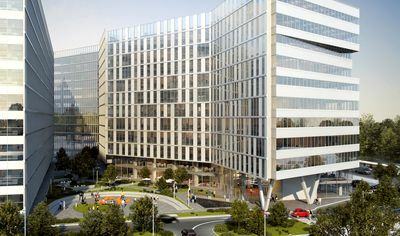 The offer attracted over 30 local and international institutional investors, including IFIs (EBRD and IFC), funds managed by the main asset management companies, pension funds, insurers, local and international banks and other investors. The lender set the coupon at 6.35 percent for the 5-year maturity corporate bonds. SSIF BROKER acted as issuance intermediary and law firm Clifford Chance Badea provided legal advisory. The transaction will be completed on June 25 and settled three days later.